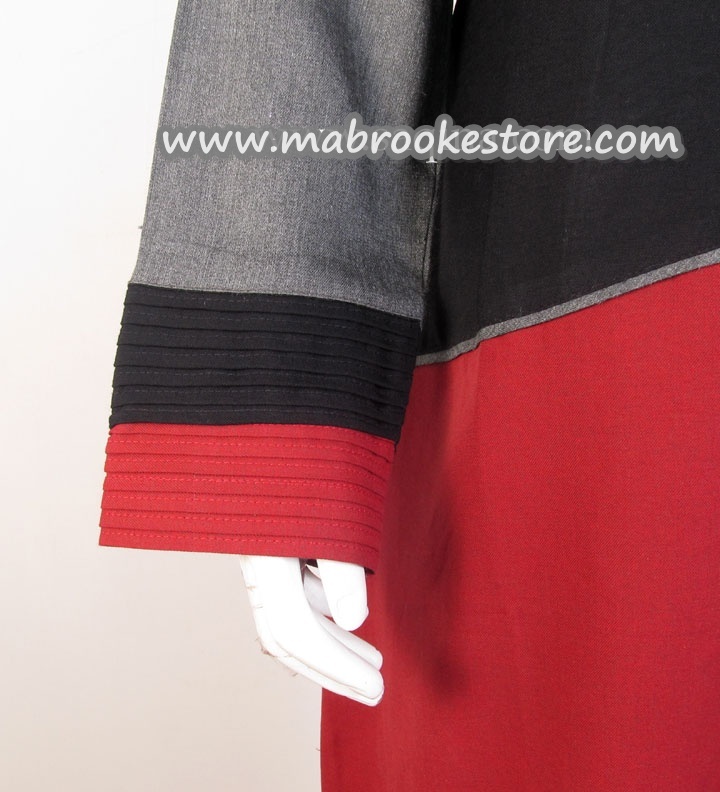 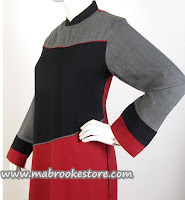 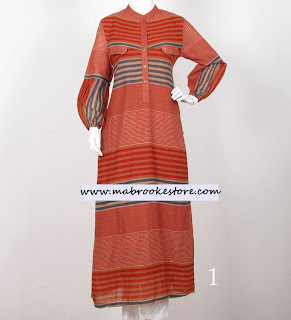 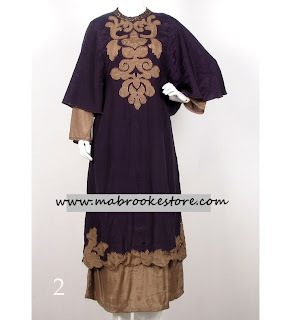 -Embellished with different stripes fabric at the chest,edge of sleeve & side pocket. 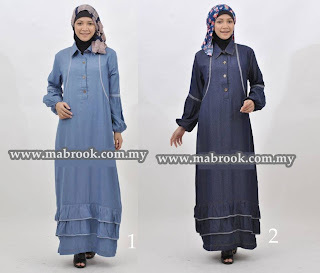 Bukan seperti kebanyakkan maxi cotton rayon,material maxi ini ada adunan spandek yg tidak menjadikan maxi ini terlalu berat dan mudah meregang sehingga menghilangkan bentuk asal dan menjadikan baju semakin membesar. 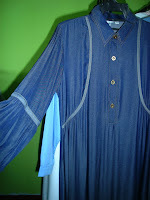 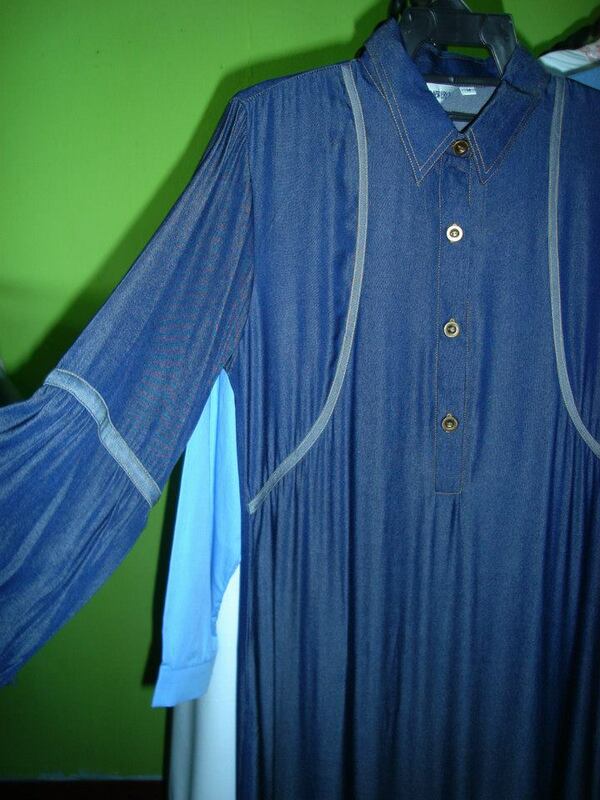 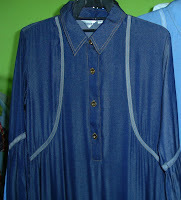 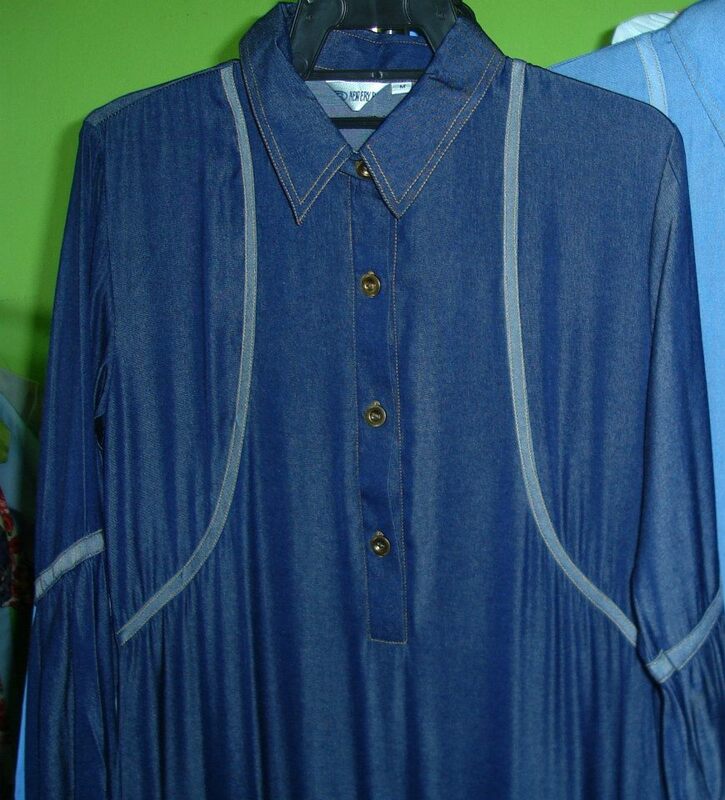 A simple collared cotton denim dress.Balloon sleeves,contrast piping & ruffles at the bottom of the dress. 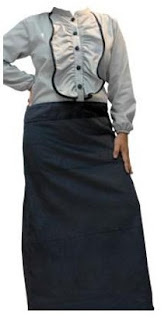 Shoulder 15.5"/Bust 38.5"/Waist 38.5"/Hips 47",Length 55.5"
Shoulder 16"/Bust 40"/Waist 40"/Hips 49",Length 55.5"
Shoulder 17"/Bust 42.5"/Waist 42.5"/Hips 50.5",Length 55.5"
Shoulder 17.5"/Bust 44"/Waist 42.5"/Hips 52",Length 55.5"
Contrast angular patern abaya with combination of navy blue,blue& grey. Size XL:Shoulder 16"/Bust 41.4"/Hips 46"/Length 55"
Size M:Shoulder 14.5"/Bust 36"/Hips 40",Length 54"
Size L:Shoulder 15"/Bust 38"/Hips 42",Length 54"
Size XL:Shoulder 16"/Bust 40"/Hips 44",Length 54"
Shoulder 15"/Bust 37"/Hips 39"/Length 54"
2pcs look modern jubah in 1 easy piece. 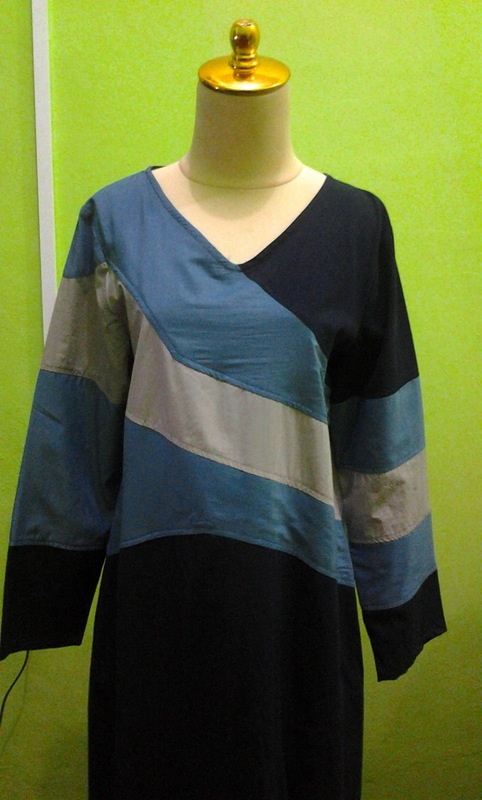 Size XL-XXL Shoulder 16-16.5"/Bust 44"
Cotton long dress combination of 2 different cotton material.